The 23rd Annual Kona Brewers Festival, also known as the Kona Brew Fest, took place this Saturday, March 10, 2018, at the Courtyard of King Kamehameha’s Kona Beach Hotel in Kailua-Kona. 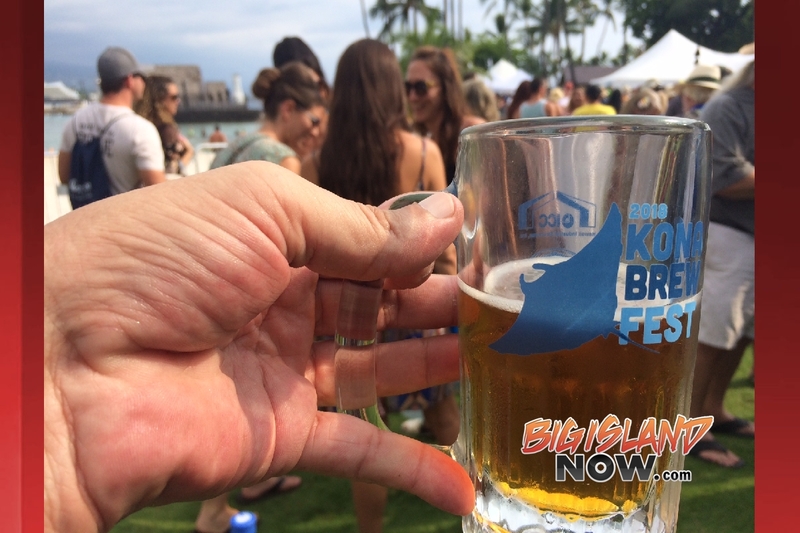 Mugs were given to all attendees of the Kona Brewers Festival. This year, the taps started to flow at 3 p.m. and most of the food was gone by 6 p.m. as the event raised over $100,000 for 20 local beneficiaries. The first year of the festival was in 1996, when the event raised about $5,000 so the festival has really grown over the years. 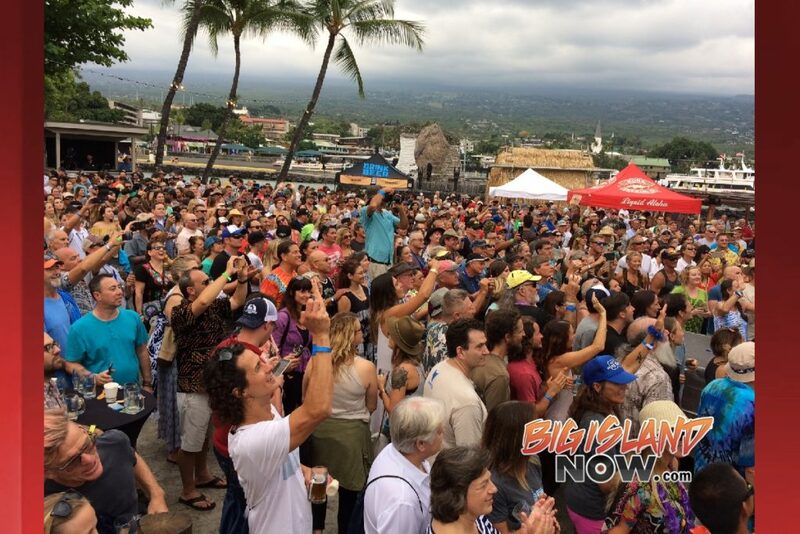 Nearly 3,000 people attended this year’s Kona Brewers Festival, with 2,100 tickets sold. There were over 40 breweries from all over the world on-hand for public tastings. The festival had to turn down about a dozen breweries. 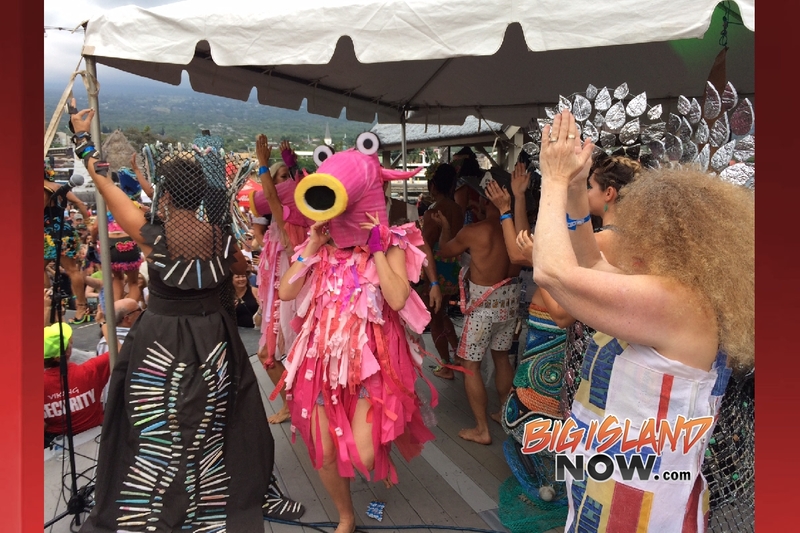 Festival Executive Director Kate Jacobson said that the festival has a huge impact on the local economy and that hotel rooms are always sold out throughout the area during the weekend of the festival. 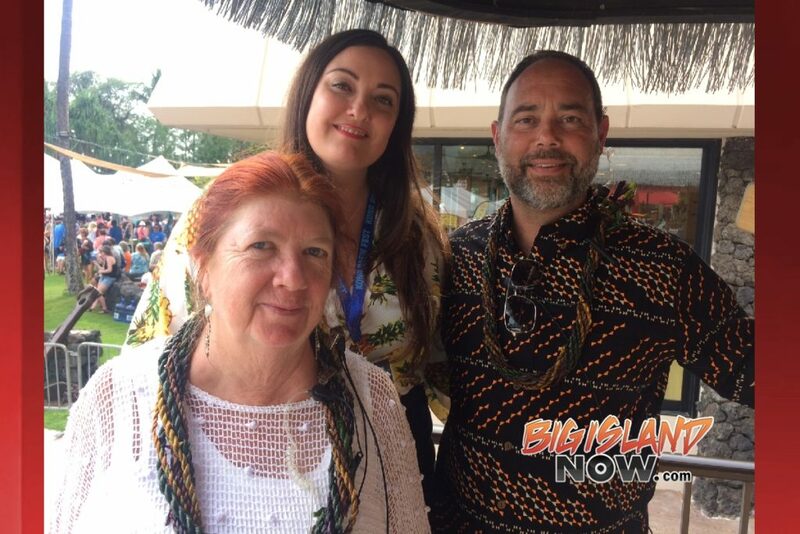 (L–R) Executive Director Kate Jacobson, Media and Marketing Coordinator Summer Carrick and Kona Brewers Festival BOD President Mattson Davis. Summer Carrick, director of media and marketing for the festival said that the event has previously sold-out in under six minutes. Those wanting to attend next year’s festival should purchase tickets as soon as they are available. Festival Board of Directors President Mattson Davis, the former CEO of Kona Brewing Company, stated that the initial intent of the festival was to celebrate the birthday of the Kona Brewing Company and that they weren’t interested too much in wines; however, they have had a few ciders represented at the festival. 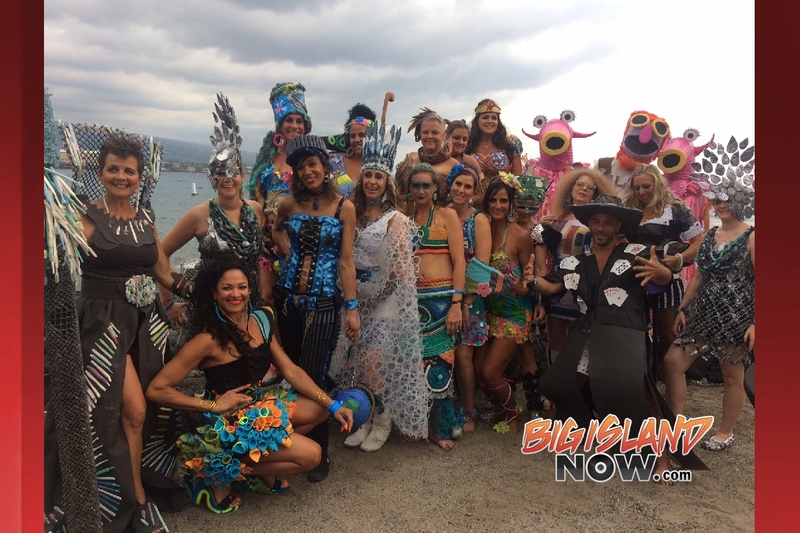 One of the main highlights of the festivals is the “Trash Fashion Show” that showcased island models wearing costumes and outfits designed from recycled trash. Trash Fashion Show models at the 2018 Kona Brewers Festival. And yes, there was at least one wardrobe malfunction during the fashion show.